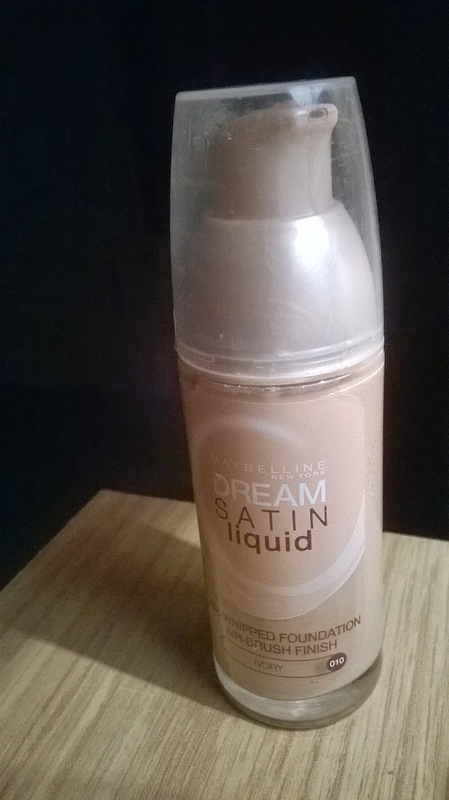 My favourite foundation has got to be the 'Maybelline New York Dream Satin liquid'. I like this one as it covers up all redness or spots that I may have on my face. I have got it in the shade ivory but there is a wide range of shades that you can get to suit your skin. My tip for putting this foundation on is to put a bit on your hand and dab it with the brush and carefully rub it in equally on your face. You need to make sure you rub it in properly, so it is equally spread across your face. At the moment I have only got one other liquid foundation which I never use as I am not that keen on it. This is because when I apply it, it tends to make it look like I have got marks or blotches on my face, even if I try to rub it in a lot. This one is called 2 true Smooth Matte Foundation. The problem with this is that I got too dark a shade as I have got Shade 4. I might be able to make it work though if I mix it with a lighter shade. 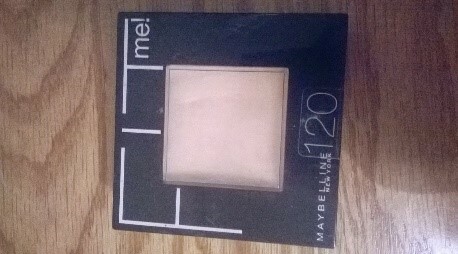 The powder I use the most is the 'Maybelline New York', it is a pressed powder, number 120 in the shade, classic ivory. This is the perfect match for my skin and I love it. 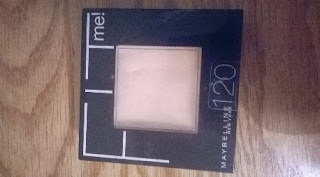 This one covers any smears that you may have from your concealer or liquid foundation. I also really like a 'Colour Trend' foundation. 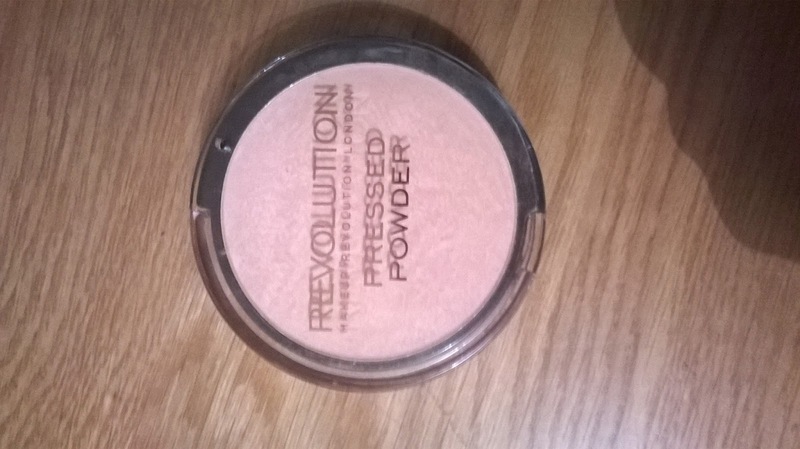 This one is also a pressed powder and is also a really good match for my face. 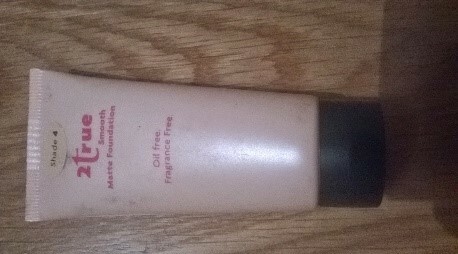 This foundation is in the shade ivory and is from Avon cosmetics. If you are only a beginner with makeup I would recommend this foundation as it is not too dark and doesn't make a massive difference to your face if you put it on with no other foundation. Revolution pressed powder is another new one that I use but not that often. 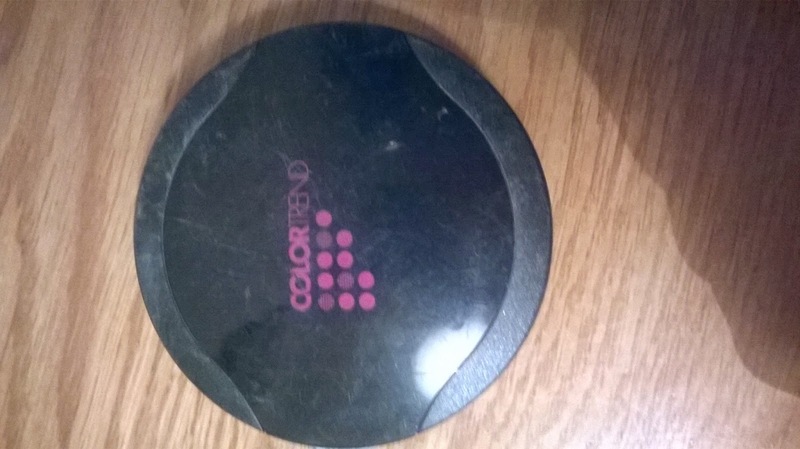 This foundation I found left some light brownish marks on my face. The good thing with this one is that it has got a mirror on the back and a pad to apply it with.